I have so much to tell you – and will get to lots of news-worthy postings over the weekend – but first I wanted to wish you a Happy Halloween and show you this hysterically funny (and scary, on so many levels!) 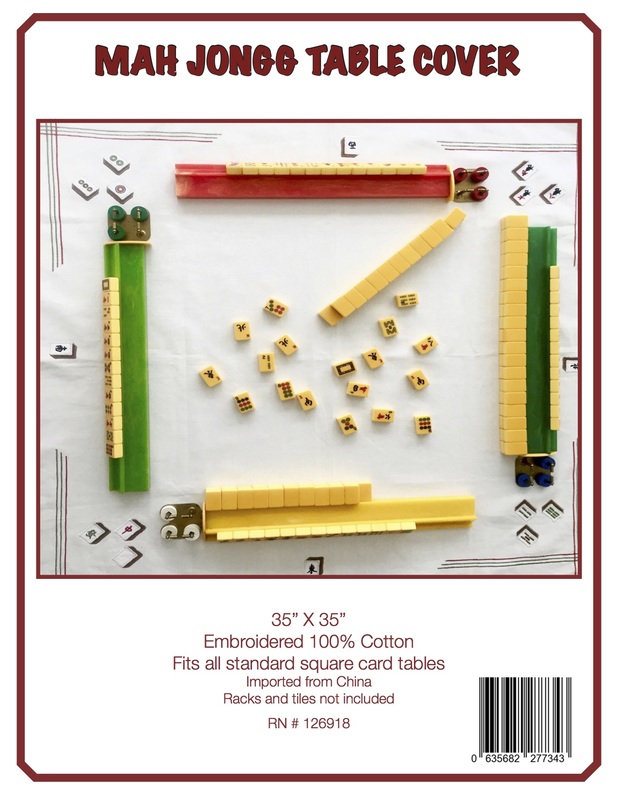 online Mah Jongg game that is perfect for this holiday! BTW, I love the music! 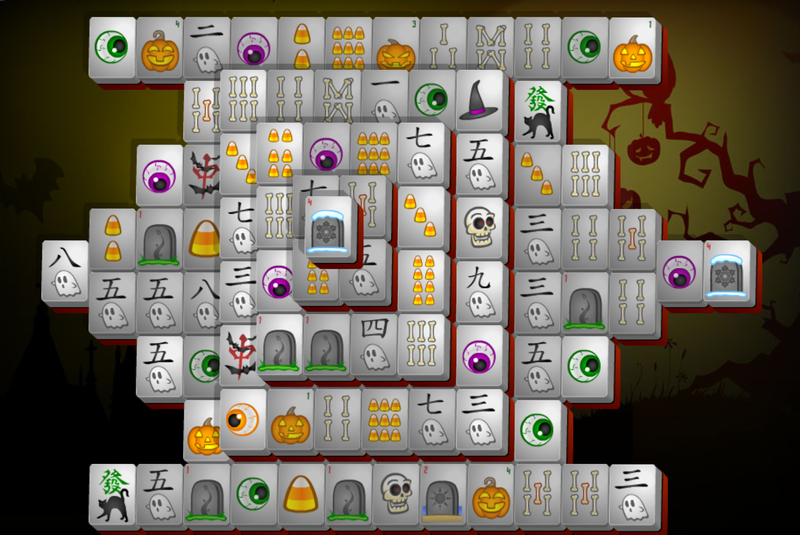 You can find these silly online Halloween games at http://www.halloween-mahjong.com/. Have fun…and have a HAPPY HALLOWEEN!!! 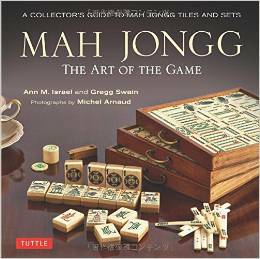 This entry was posted in Mah Jongg and Me and tagged Halloween, mah jongg, Star of David on October 31, 2014 by Mah Jongg and Me. Oh how cute is that? You are the BEST Ann and I can’t wait to hear your news. 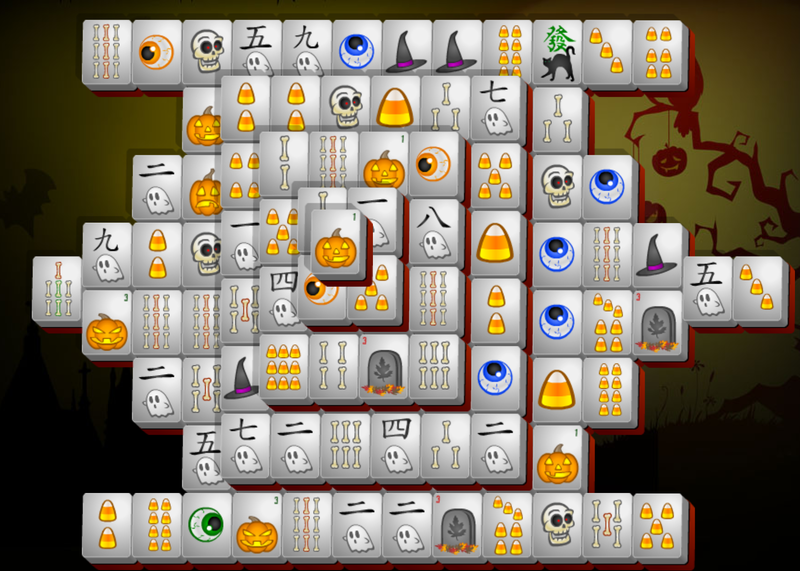 LOVE the word Mahj-oween!!! Very clever!!!! !